With today’s fast-paced lifestyle, trying to manage time for work, family, friends, and social life can bring about unnecessary stress and degrade the quality of our lives. Unfortunately, many of us resort to unhealthy coping mechanisms against stress – like drinking, smoking, overeating, etc., which can deteriorate our overall health and increase our risk for diseases. He was a heavy smoker, a heavy drinker, and was overweight for several years. But all these gradually changed when he discovered running. One can imagine how dreadful it is to run even just a kilometer for a person who is a self-confessed heavy smoker and was on the heavier side of the scale. 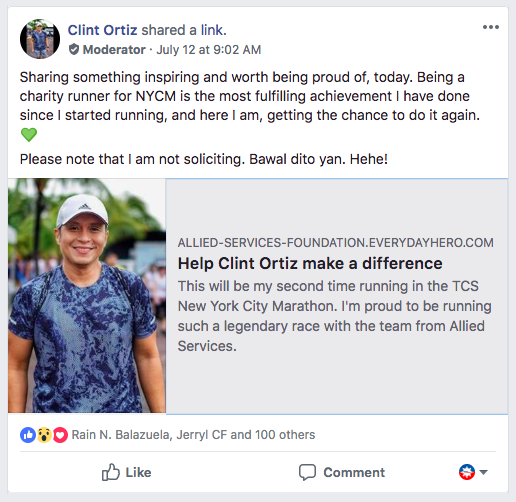 That’s why it’s no wonder why Tito Clint didn’t fall in love with running the first time around. “I hated running. Konting takbo pa lang pagod na pagod na ko” was what he said when he was recalling the first time he ran around his village after so many years of not doing so. 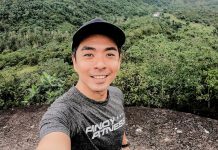 Since his first 5K run back in 2013, Tito Clint has already joined quite a number of races including marathons, multisports, and even an ultramarathon! 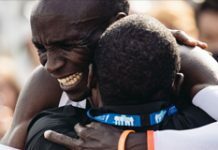 But of all his runs, the most memorable for him was his New York City Marathon. 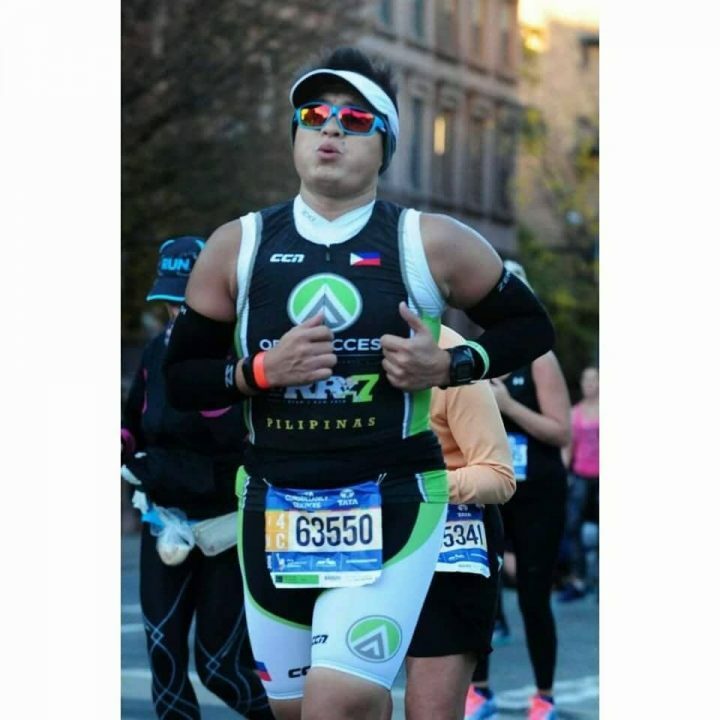 In 2016, Tito Clint was given the opportunity to become a charity runner for the New York City Marathon. And this year, after making it to their company’s qualifying race, he will be back on the streets of New York on November! 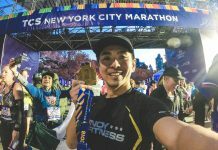 His first New York Marathon meant a lot because he knew that all the donations will go to Allied Service, a charity that aims to improve the life of children and adults with disabilities. 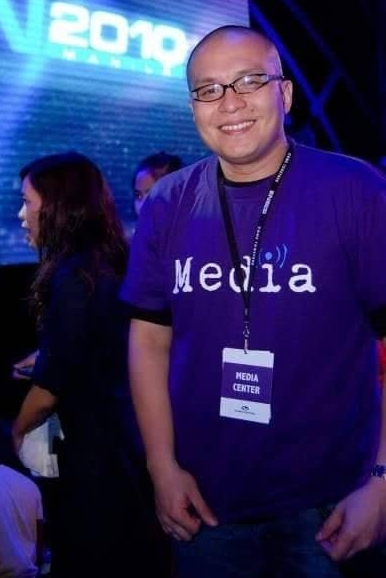 This year, we can help support Tito Clint’s marathon for a cause by donating. Simply Click Here to donate. 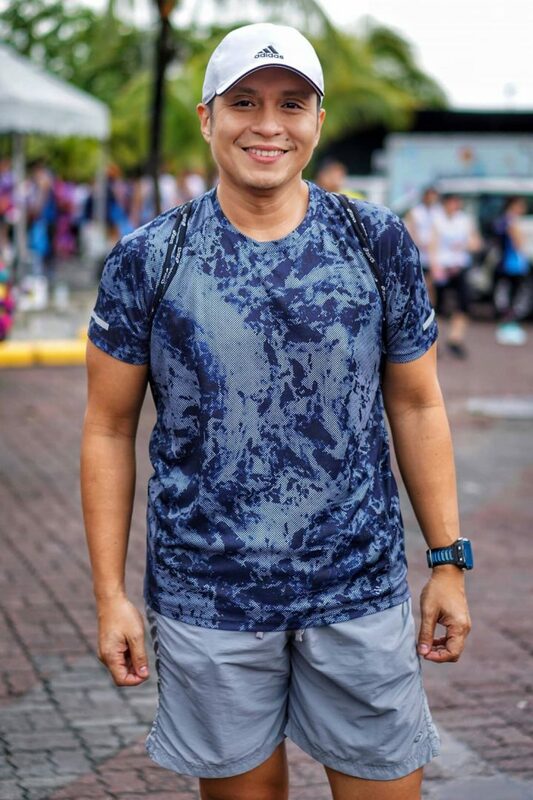 From a person who had a very unhealthy lifestyle, Tito Clint is now one of the most active members of the Pinoy Fitness Community. He constantly shares his experiences and races, gives tips for newbie runners, and even start humorous topics. His goal is simple from the very start: to spread good vibes and hopefully inspire newbie runners that running is a fun activity. That’s why when he asked him why he has been so active in the group, his reply was simple too: “Gusto ko lang kasi talaga na good vibes tayo sa group. Just to keep things positive”. 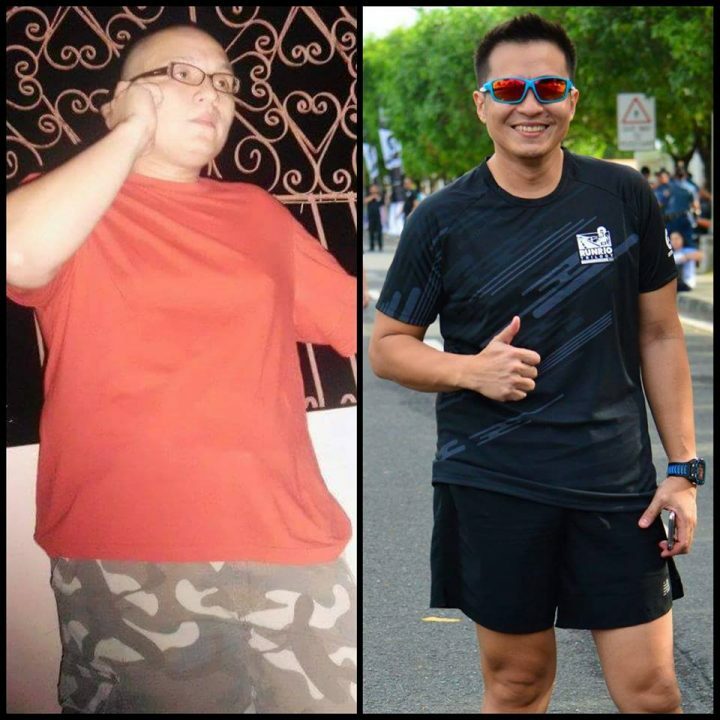 Tito Clint’s fitness journey proves to us that fitness is your own journey. It doesn’t have to revolve around PRs and does not need to be an instant change – it can be gradual, it can be on your own pace and own style. 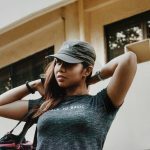 Next articleIs OCR Newbie Friendly? Clint’s story is very inspiring! I remember that year, 2016, when he and another employee in our company became the official representatives to the NYCM. They were both torch-bearers and many have followed after their footsteps and started running and I am one of them. Kudos to “Tito” Clint!